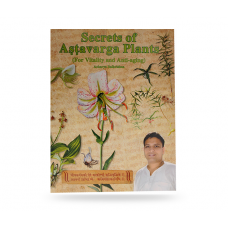 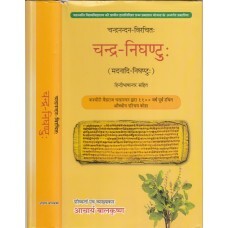 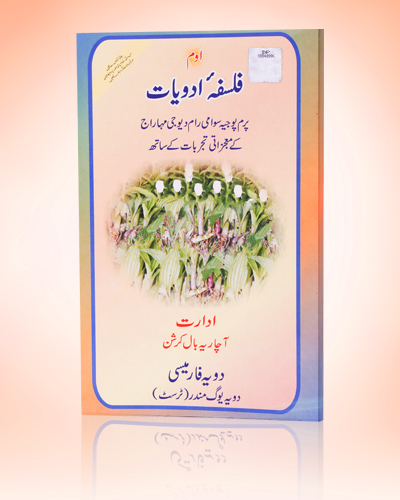 Secrets of Astavarga Plants is a detailed book on Astavarga plants that are recommended for Vitality and Anti - Ageing. 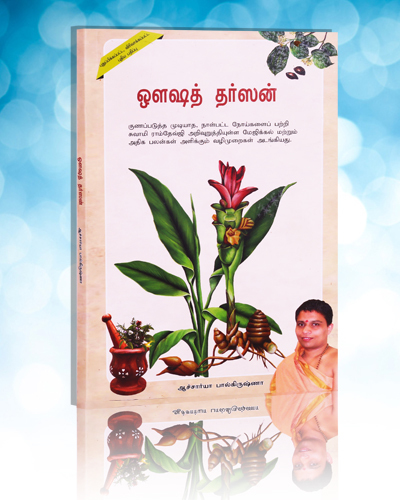 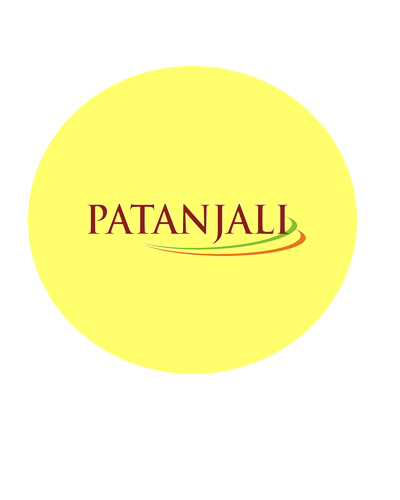 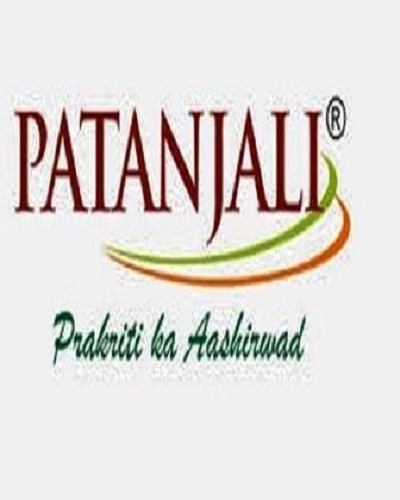 Written by Acharya Balkrishna, the new and revised version of Astavarga book had been launched to disseminate precise and accurate knowledge of medicinal plants in the global forum. 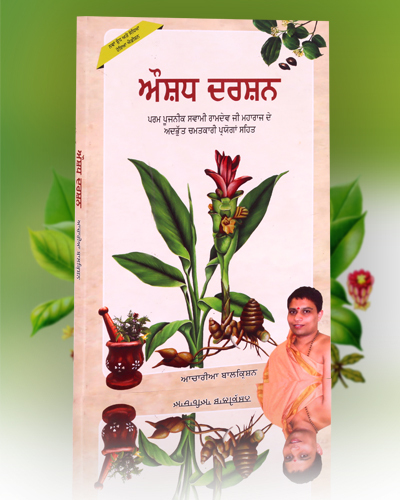 Acharya Balkrishna has put in the hard work and dedication to bring accurate identification of medicinal plants similar to Astavarga. 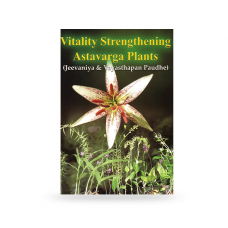 The book comes in the superior quality of paper with attractive pictures and photographs that help understand Astavarga plants even better. 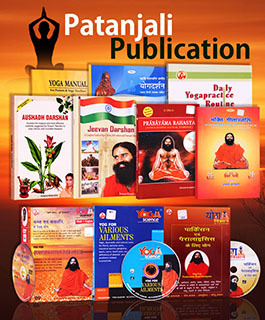 The book aims to enlighten the generations to come!